ex) Based on the distance traveled, the program rewards you with a specific number of points. 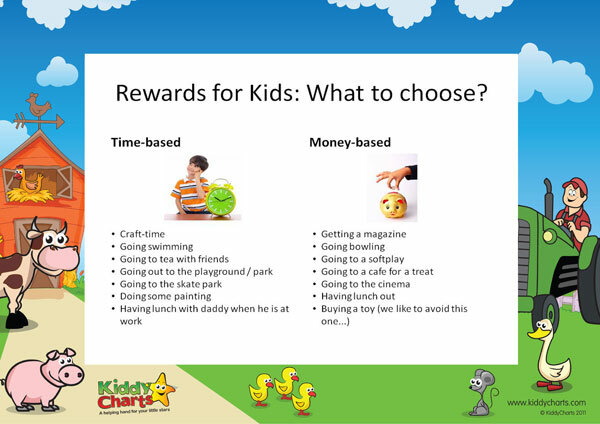 cf) Reward your son for his good behavior. cf) Reward his good behavior. ex) Your son will be rewarded for doing a good job.